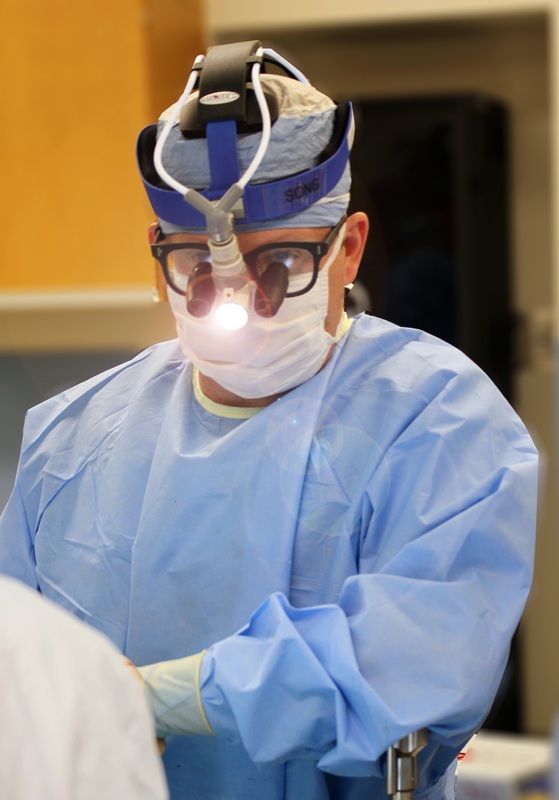 Dr. Daniel Taheri is now providing life saving skin cancer surgical procedures to rural and underserved communities in Arizona, Nevada and California. "Many of these small towns do not have access to a dermatologist, much less a Mohs surgeon, leaving many residents to travel long distances, or worse, not treating their conditions at all." Daniel Taheri, MD, board certified dermatologist and Mohs micrographic surgeon operates on the world's elite in his Los Angeles, California office. Now he's providing life saving skin cancer surgical procedures to rural and underserved communities in Arizona, Nevada and California. Dr. Taheri is well known in the medical community for his effective surgical techniques that helps to minimize scarring. His office is typically frequented by celebrities who appreciate his medical expertise and aesthetic, yet effective results. When asked why he's offering his services to rural communities, Dr. Taheri said, "Many of these small towns do not have access to a dermatologist, much less a Mohs surgeon, leaving many residents to travel long distances, or worse, not treating their conditions at all." A select offices, Dr. Taheri is offering skin cancer screening at no cost to patients in order to promote early detection of skin cancer. Susan Mejia of Lake Havasu, AZ said "We are so grateful that Dr. Taheri is providing his services to our community. Skin cancer runs in our family and before Dr Taheri started offering his services here, I was forced to drive hours, just to be seen by a dermatologist and have my skin checked."